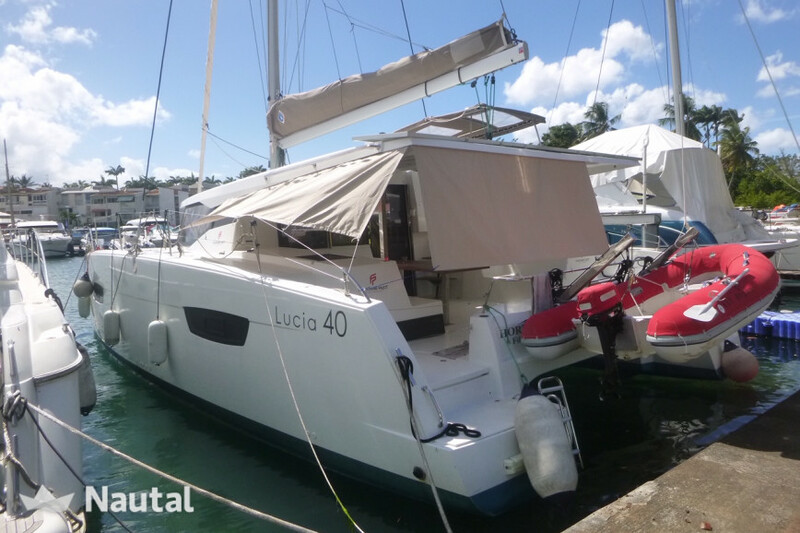 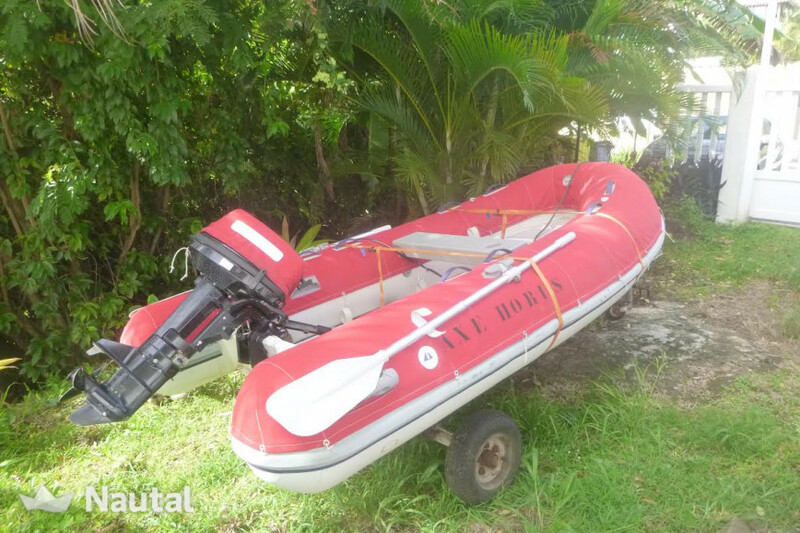 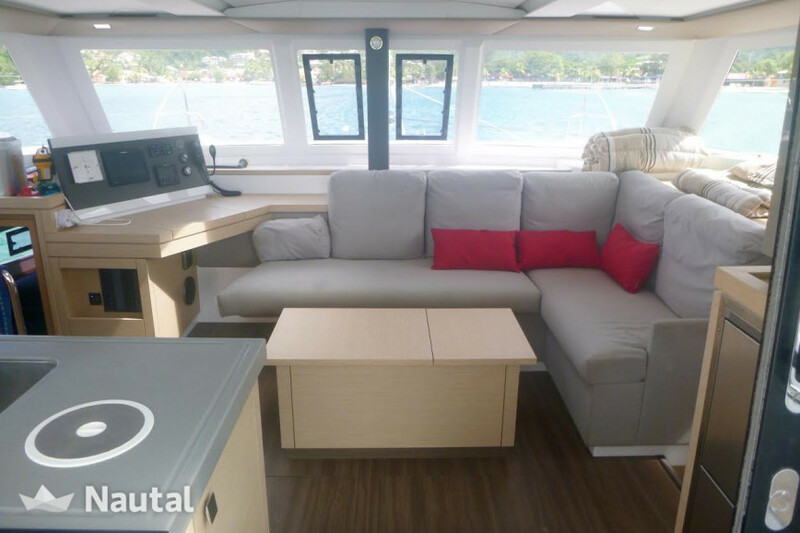 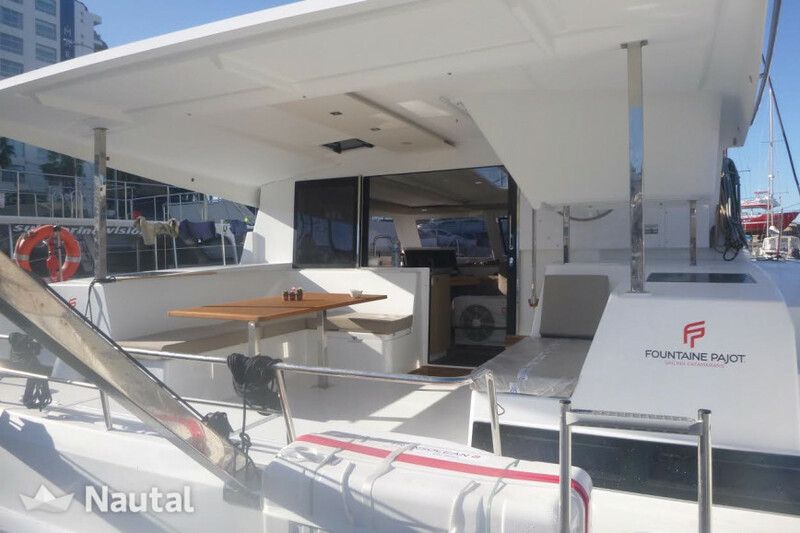 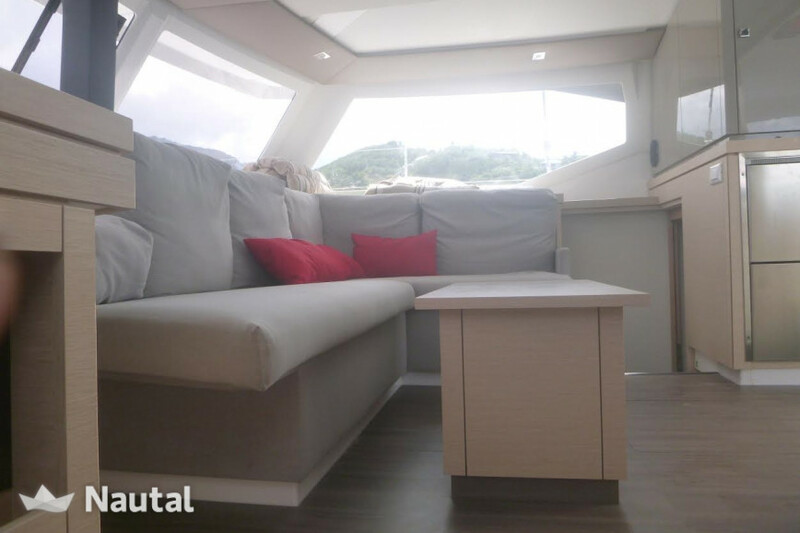 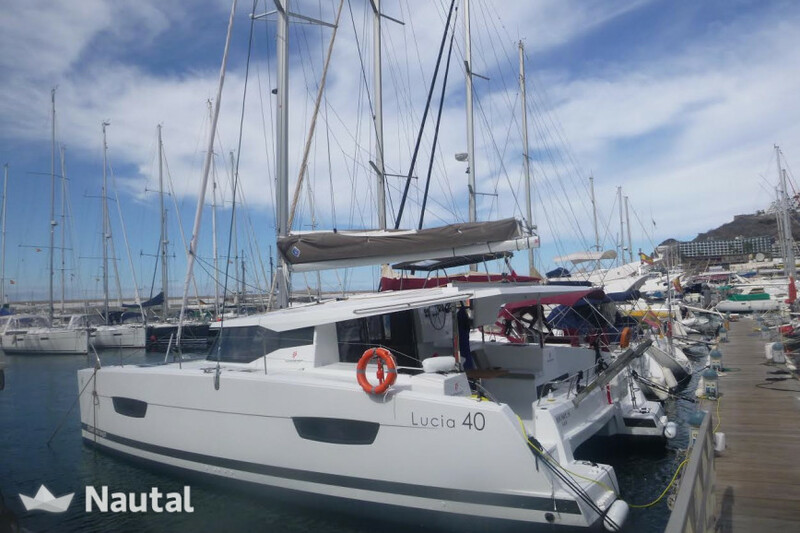 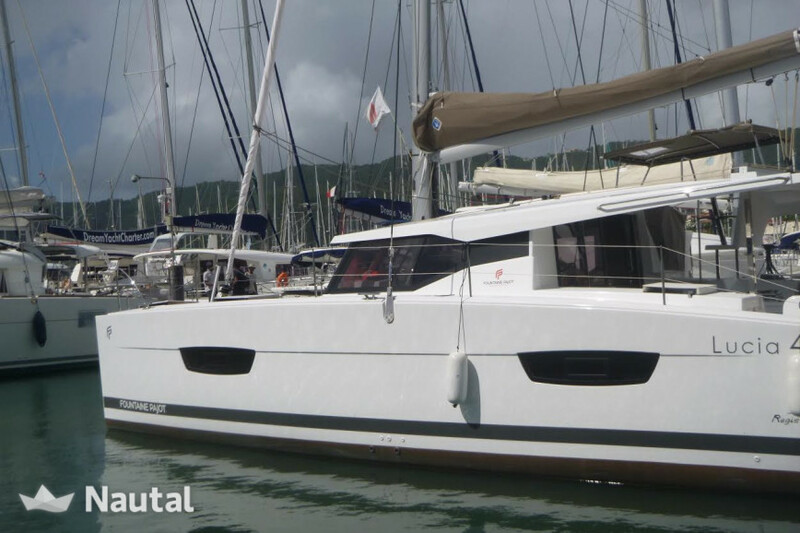 Rent this perfectly equipped Lucia 40 and set off to explore the Grenadines. 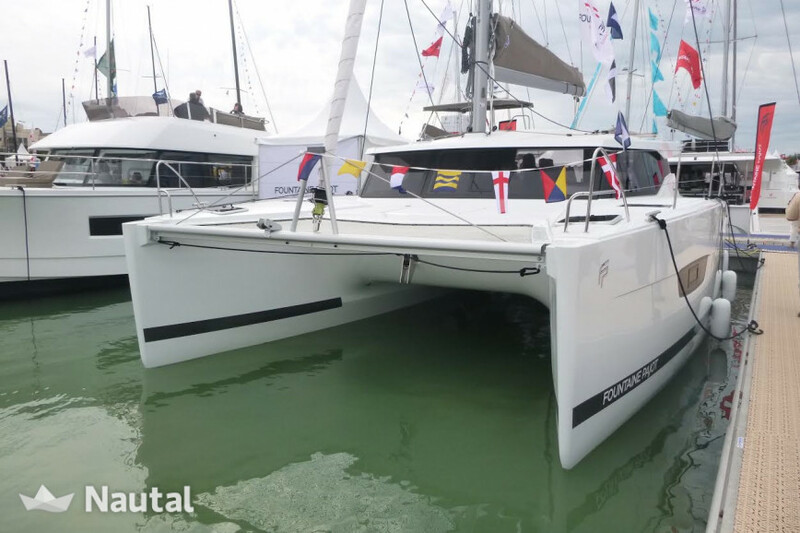 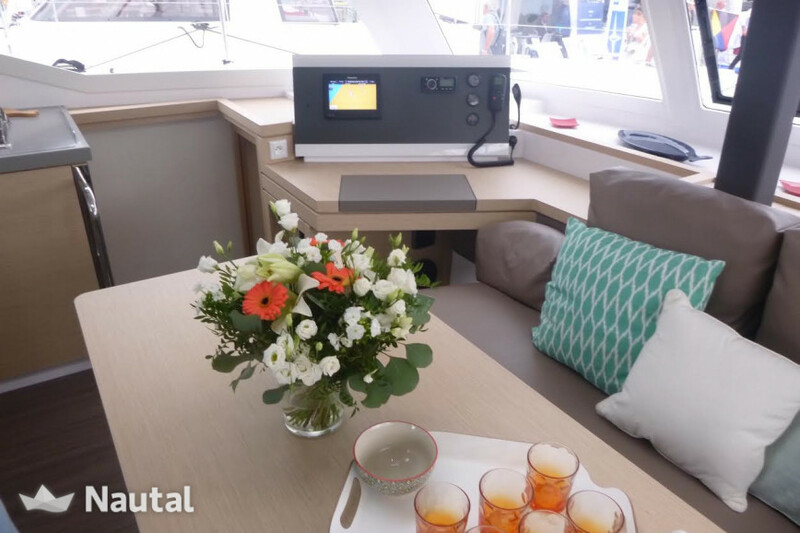 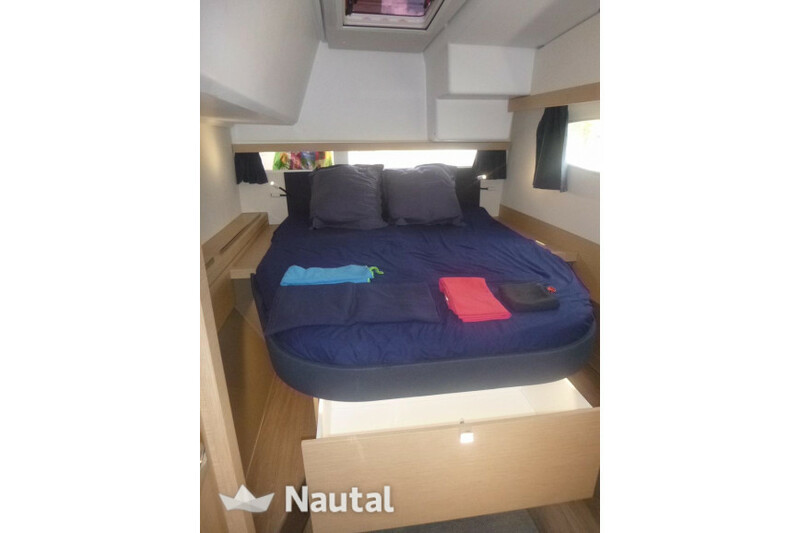 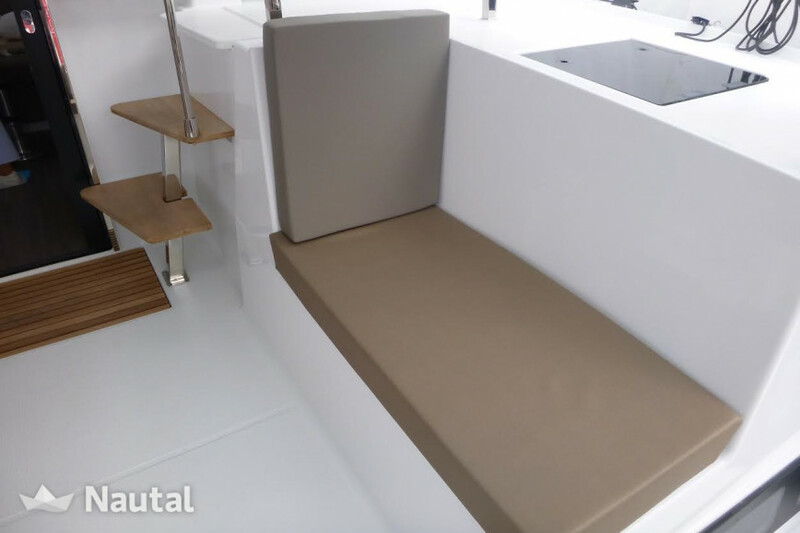 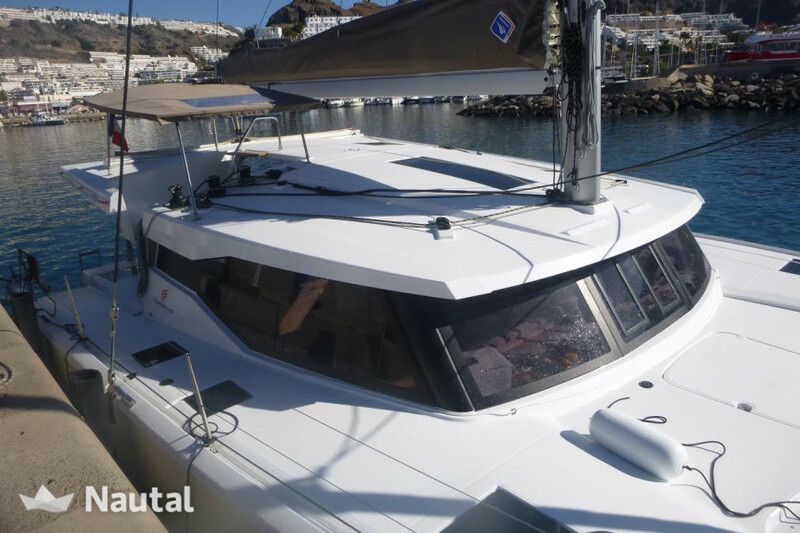 This 2017 catamaran, configured in 4 cabins, is perfect for a cruise with friends or family. 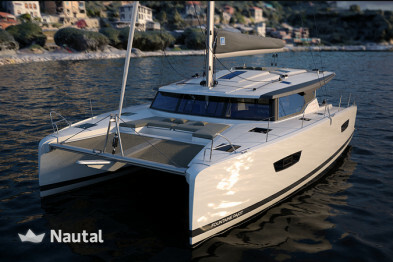 Totally autonomous in water and electricity, It has watermaker and large solar panels, bedding, kayak, or paddle. 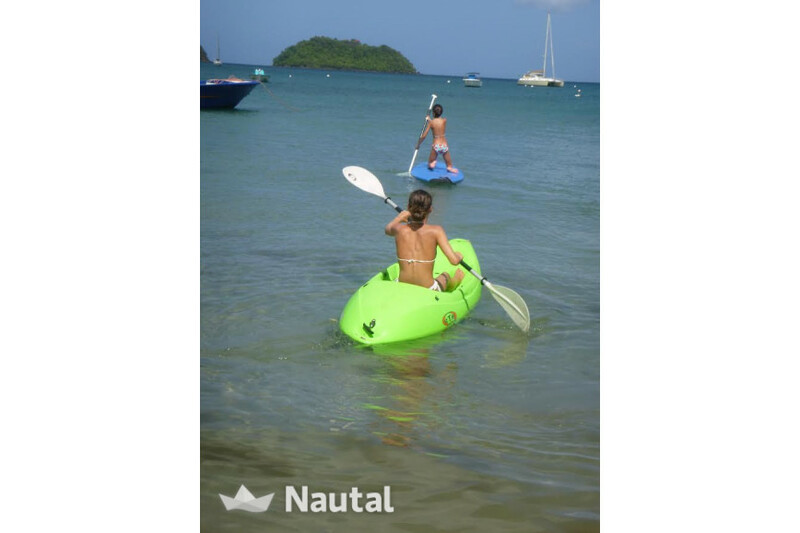 All inclusive at no extra cost. 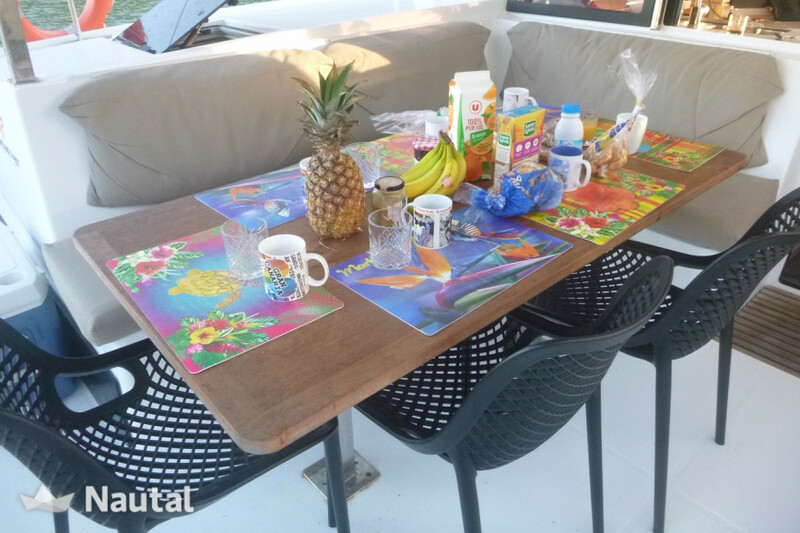 Consumables payable by the customer. 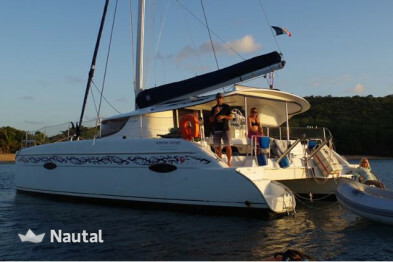 At the dock at the marina Pointe du Bout aux Trois Ilets. 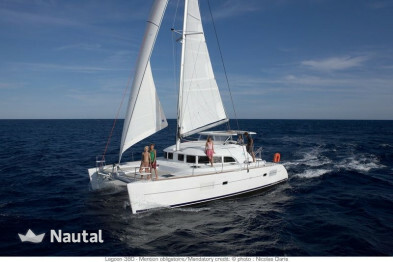 Its owner, Hervé, will be happy to advise you on the region and the navigation zones! 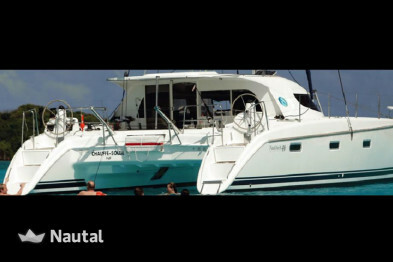 Long term discount 10.00% , for all bookings for more than 10 days of charter . 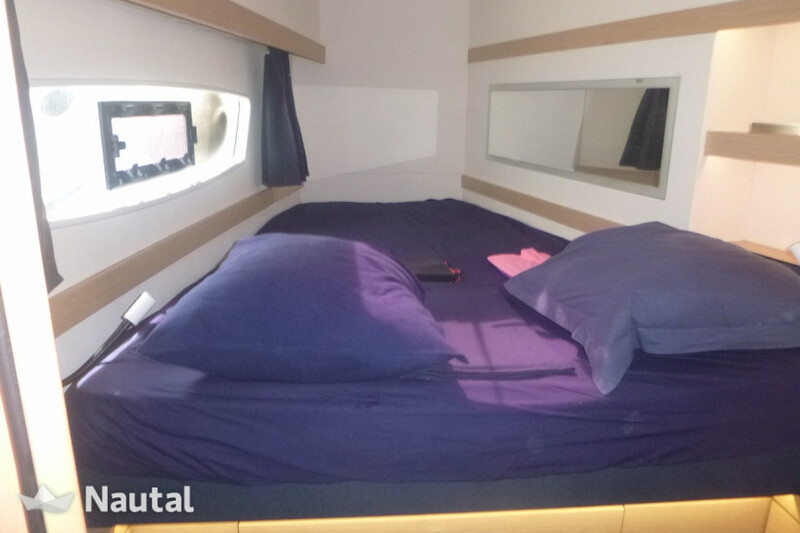 The deposit can be paid at check-in with the following payment methods: Visa, Cash, Traveller cheque. 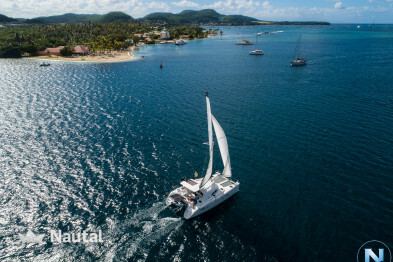 Caribbean, Martinique. 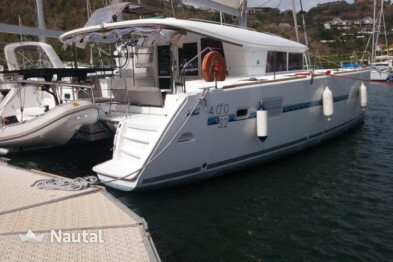 Harbour: Marina Pointe du Bout. 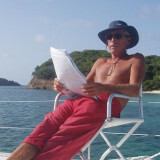 Anything else you would like to tell Hervé?